I am having a very intellectually stimulating week of it. 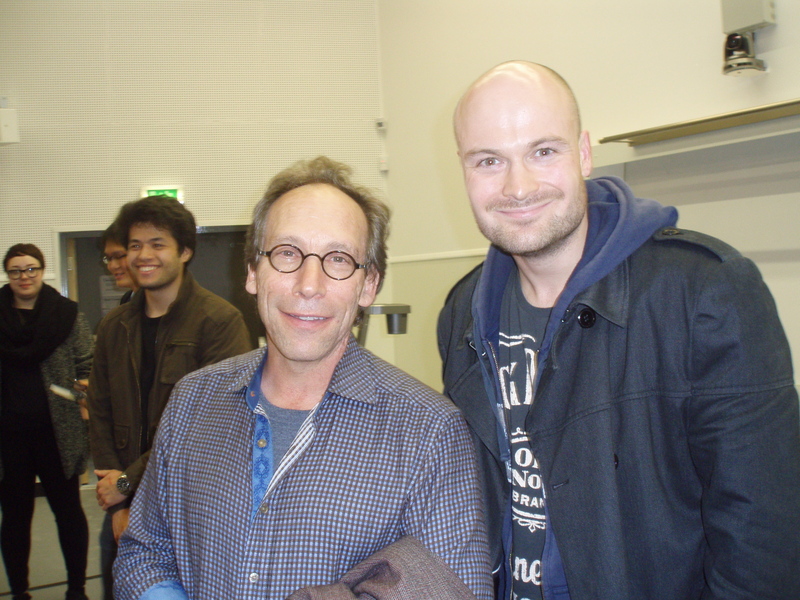 On Monday night, I saw Simon Singh talk at The University of Chester and last night (Tuesday), I saw a Q&A at Liverpool University with world-renowned theoretical physicist Lawrence Krauss. Since someone had already mentioned William Lane Craig and Krauss described him as a “con artist”, I asked Krauss why he had decided to debate Craig for a second time (Part 1 / Part 2 / Part 3) after their first encounter in 2011 was such a disaster and he had written a very uncomplimentary article accusing Craig of lies and distortions. Since Craig only wants to promote himself and his dogmatic conservative Christian faith, isn’t a respectable scientist sharing a platform with him only giving him publicity and credibility, which is the reason why Richard Dawkins refuses to debate creationists? 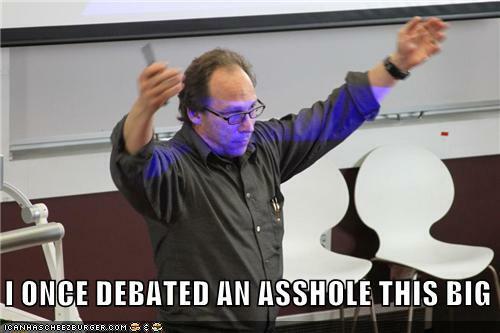 Krauss replied that he had not altered his low opinion of Craig. He explained that before the first debate he knew nothing about Craig and was “like a deer caught in the headlights” in the face of the lies and distortions that Craig was spouting. He thought very long and hard about sharing a platform with him again, but eventually decided to it in order to expose Craig publicly. 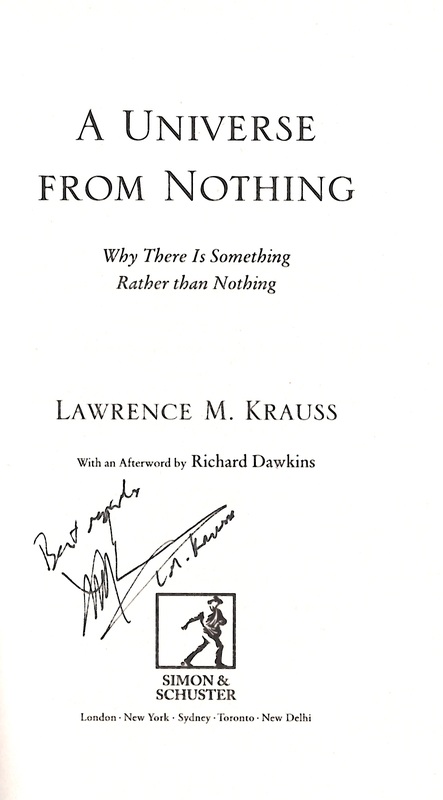 Krauss also mentioned Craig’s blunder over an upcoming documentary film featuring Krauss and Dawkins called The Unbelievers. Craig had recorded three podcasts based on a pirated copy of the film’s audio but had not actually seen the film itself; indeed at the time of this post it has still not been released. In the original podcasts, Craig had accused Krauss and Dawkins of deliberately trying to trip up one Cardinal Pell on evolution, however, viewing the visual and audio of the exchange shows no such thing. Craig was forced to apologise and amend the podcasts.